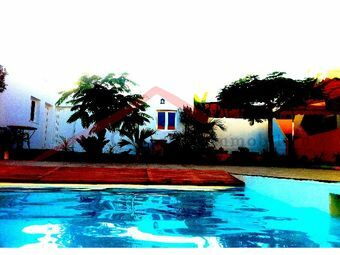 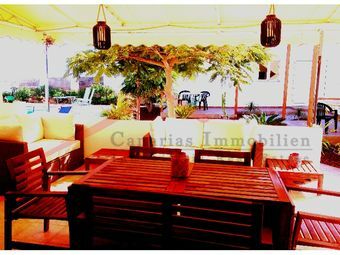 Main house, lower floor, 3 bedrooms, 1 bathroom, kitchen, living room with fireplace, new kitchen, fully equipped. 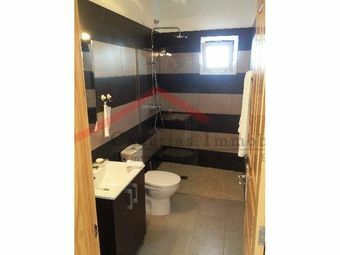 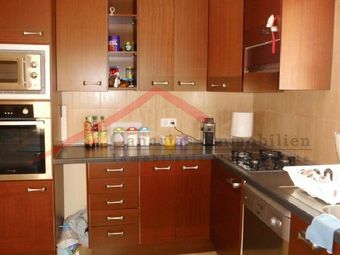 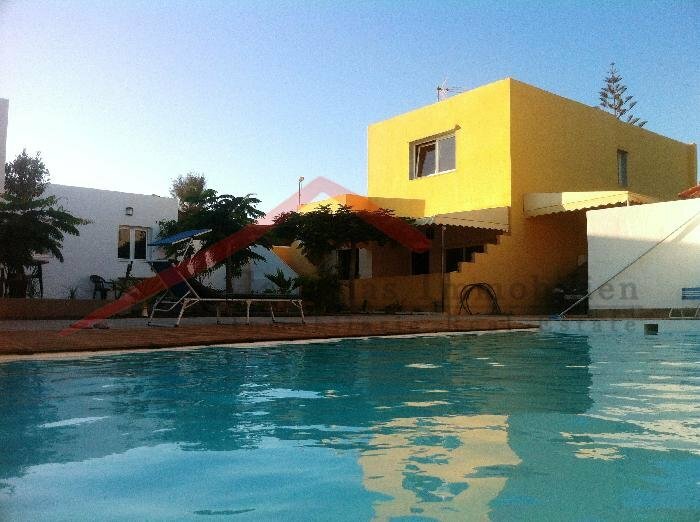 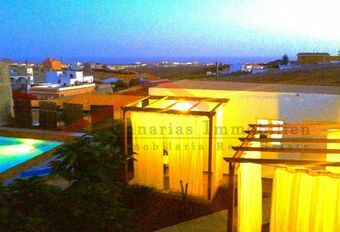 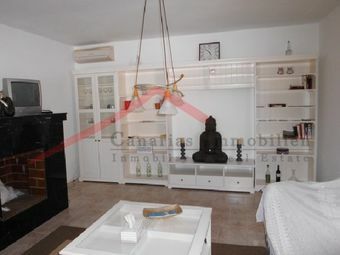 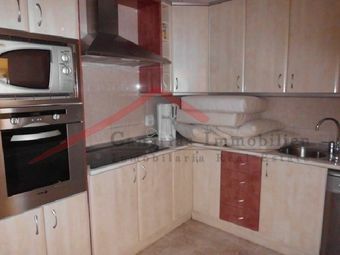 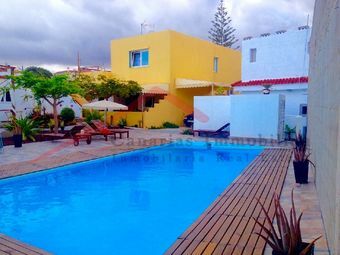 upper floor, separately accessible apartment with 1 bedroom, new kitchen, super renovated, large terraces with sea views. 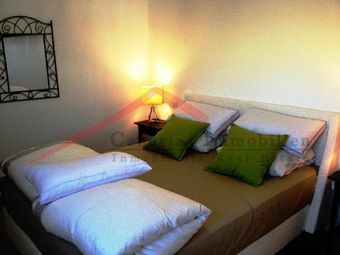 very loving and well maintained, suitable for a Bed and Breakfast.